We can't forget the guys! 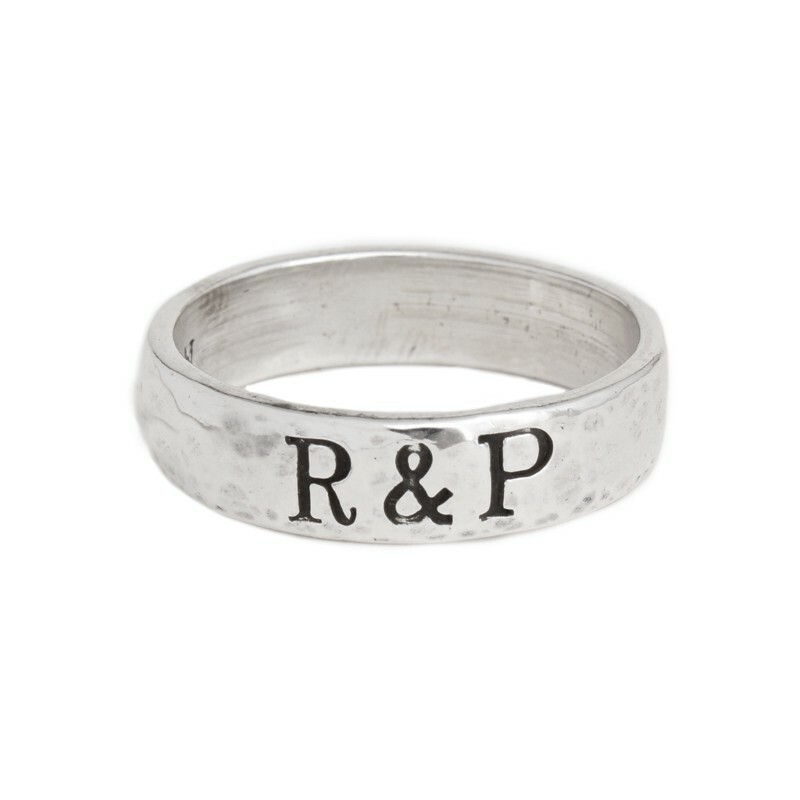 Finally we have a simple sterling silver band which can be personalized to be whatever you want it to be. 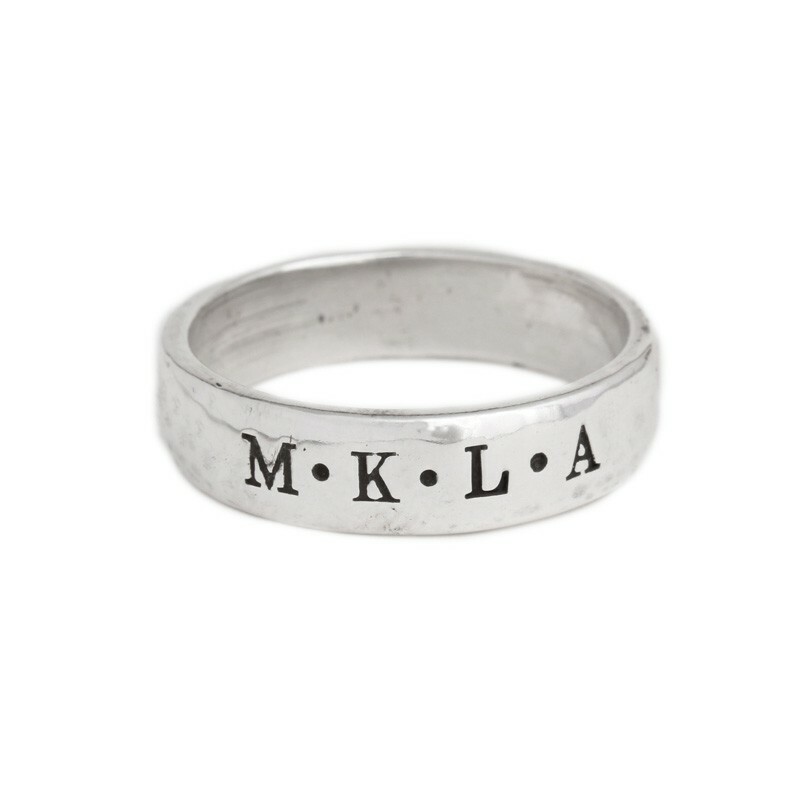 We can stamp children's initials on it to create a Dad's Ring or we can stamp a date or two initials and you will have a unique men's wedding band. Use your imagination to create the perfect men's ring!